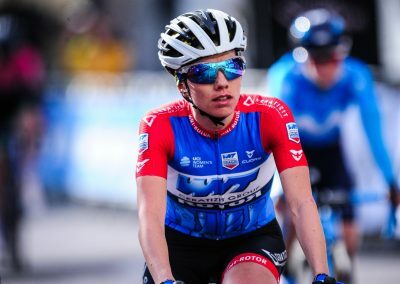 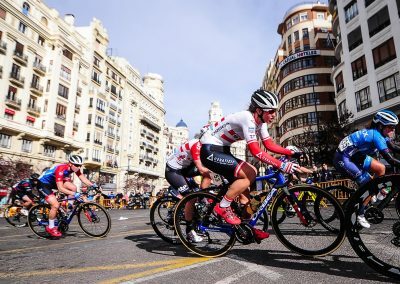 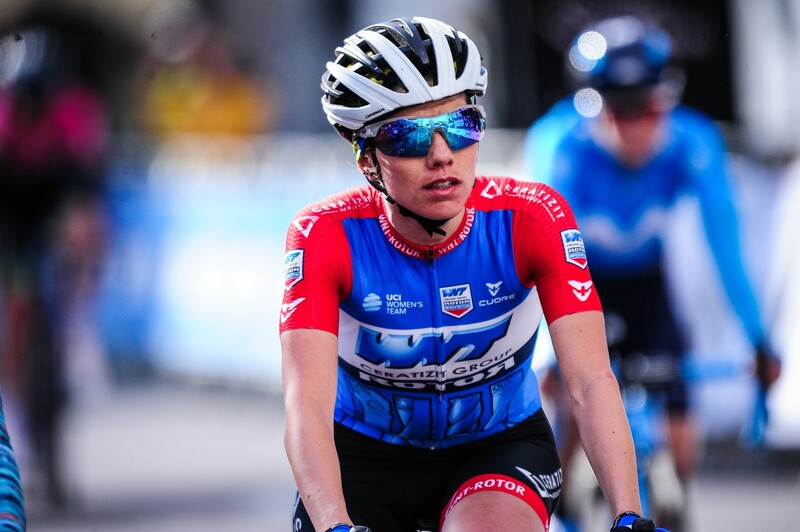 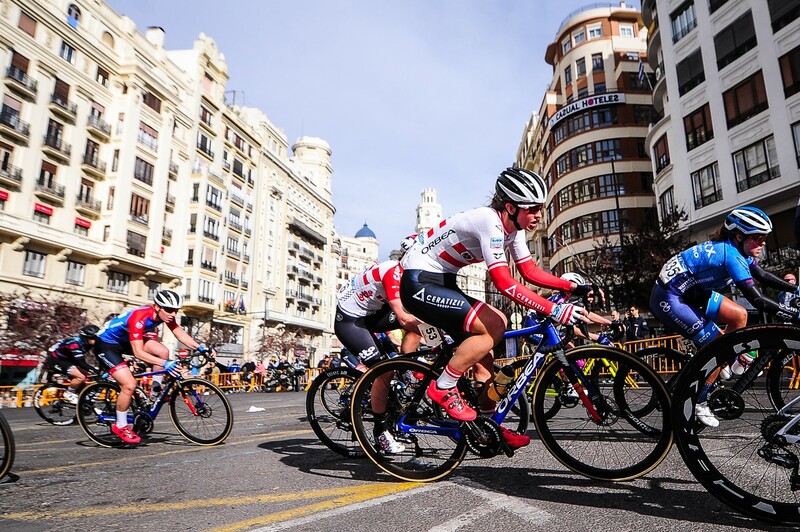 WNT – ROTOR Pro Cycling is a British women’s team which was founded in 2014, first racing as a club team for three years, before stepping up to the professional ranks in 2017, winning 3 UCI races in their inaugural year as a professional outfit. 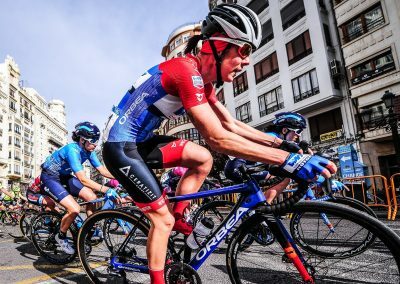 For 2018, the team is made up of 10 riders from 6 different nations, with an average age of 23 years old. 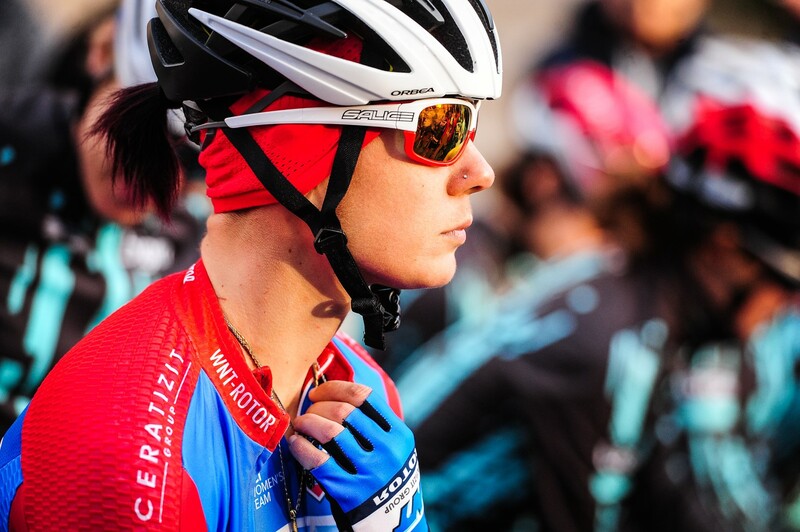 WNT-ROTOR Pro Cycling will also be developing ROTOR products, which are CNC machined with WNT tools on DMG Mori Machines by EDR. 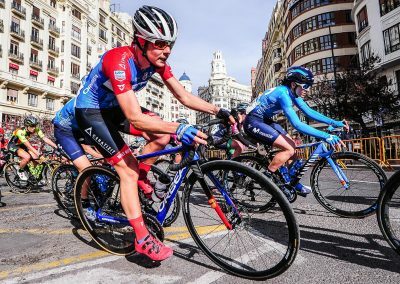 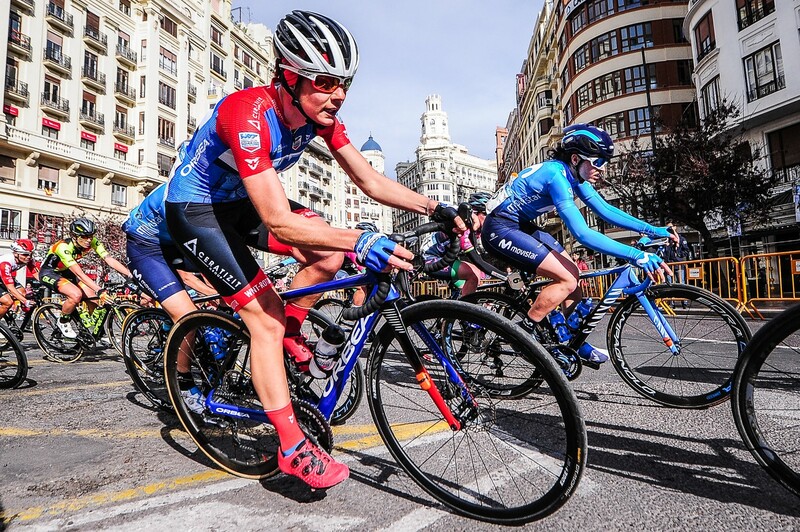 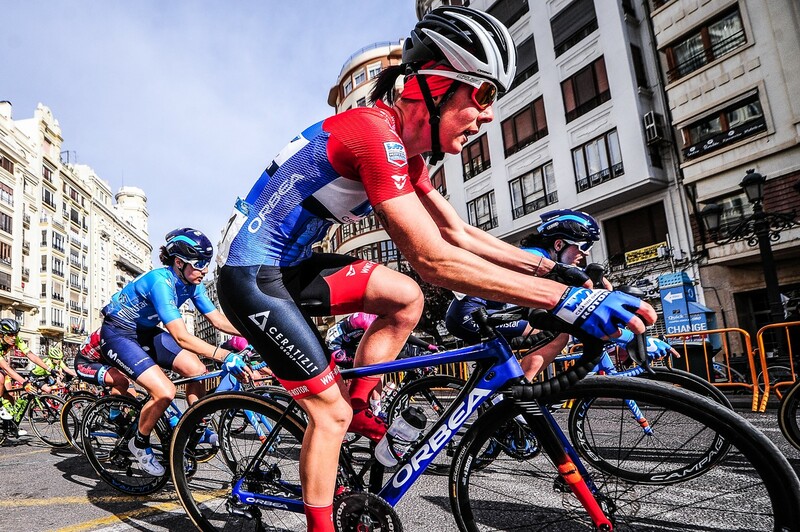 The close link between WNT Cutting Tools and ROTOR will develop both ROTOR products and the team, who will be taking on the highest level of UCI racing throughout Europe. 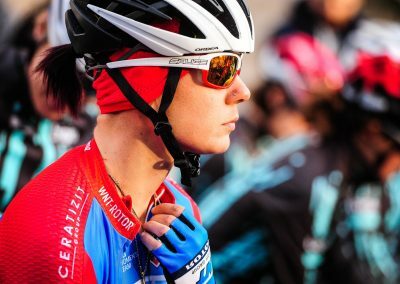 a Professional Cycling Team based in UK. 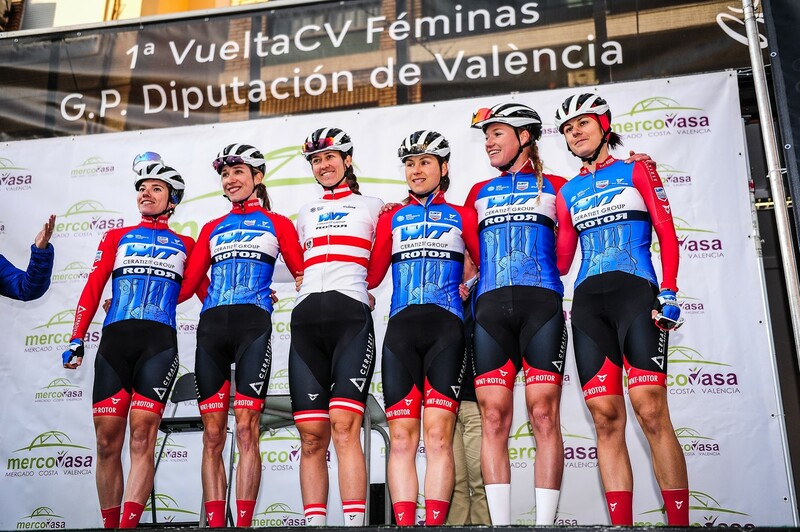 The team was founded in 2014.